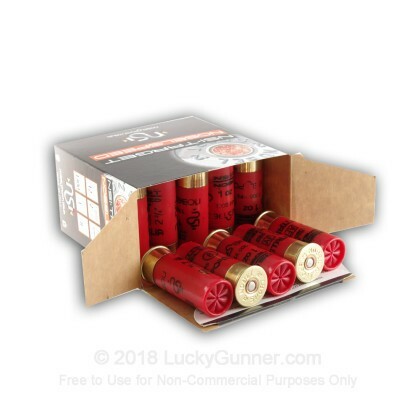 Load your shotgun with these 12 gauge 2 3/4" NobelSport shells and turn those clay targets into dust! 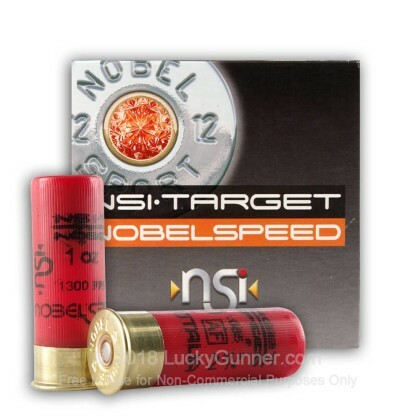 We don't have any reviews yet for this particular 12 Gauge ammo from NobelSport. 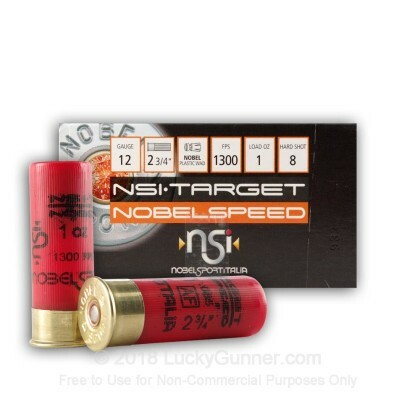 If you'd like to be the first to review this particular 12 Gauge ammo from NobelSport, fill out the form below.